I’m the author of multiple books, including the Kindle bestsellers A Christian Survival Guide; Pray, Write, Grow; Coffeehouse Theology; and Write without Crushing Your Soul. I freelance (mostly book editing, author coaching, and website content) and write books in Columbus, OH. TWO free eBooks: Become a Better Faith Blogger and Why We Run from God’s Love. Book discounts and updates about my latest projects. 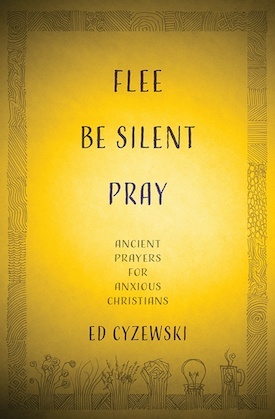 Reflections on prayer and writing, as well as off the record publishing lessons. I write about twice per month, and I never spam or share my list. Not convinced? Check out a sample e-newsletter. Never miss a blog post by subscribing to receive new posts via email.